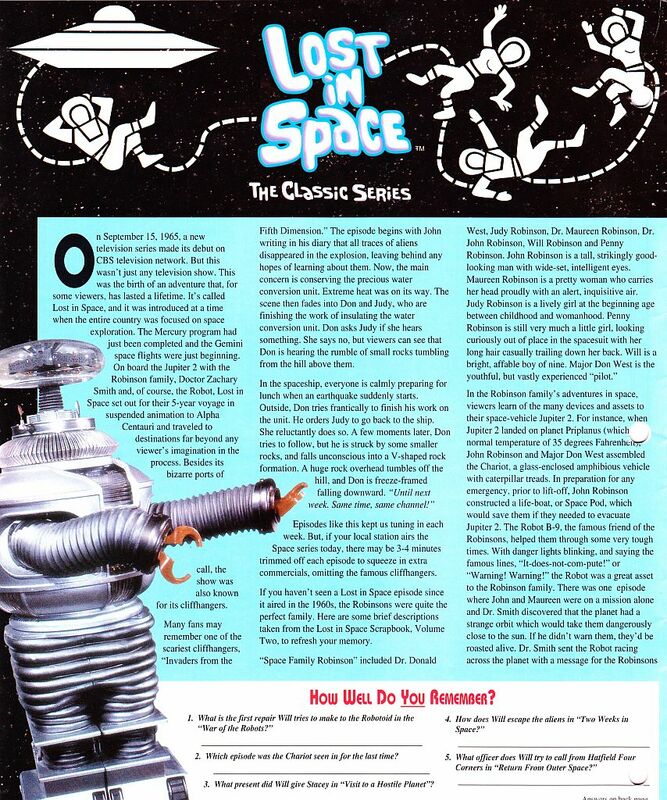 Playing Mantis - Johnny Lightning - NEWFLASH Spring 1998 Issue Featuring Lost in Space diecast collectibles. 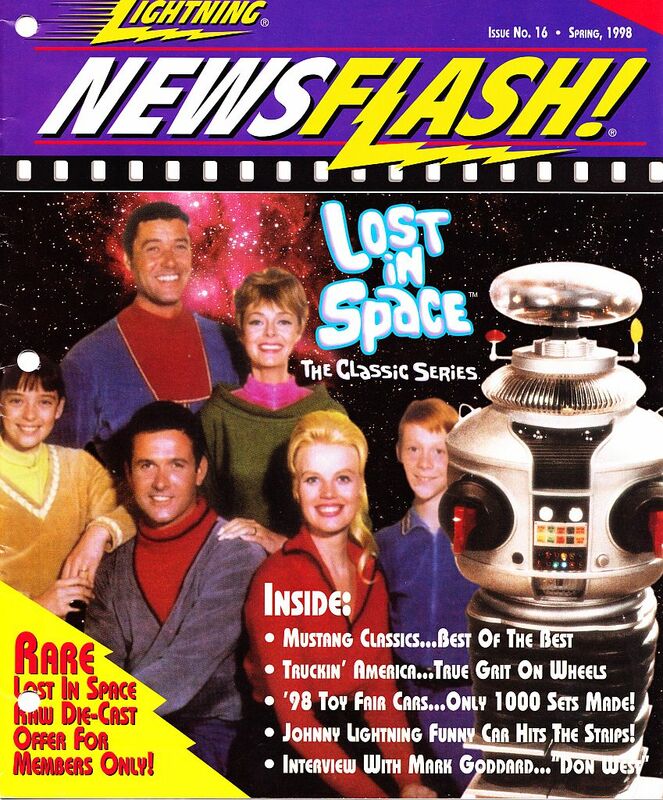 This is an original copy of the Johnny Lightning newsletter NewsFlash that featured the release of the new Lost in Space vehicle set. Photos show some of the actual pages. This copy of the newsletter was stored in a binder and holes were punched to keep the issue clean and secure. 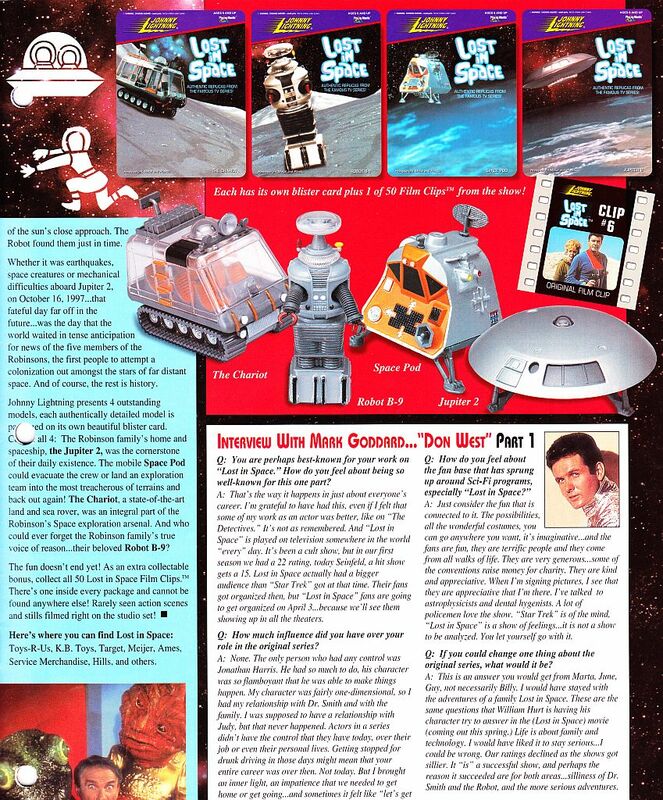 These were sent out to stores for promoting and displaying these up-coming release items.